Since 1999, the team has been working as a professional organization. 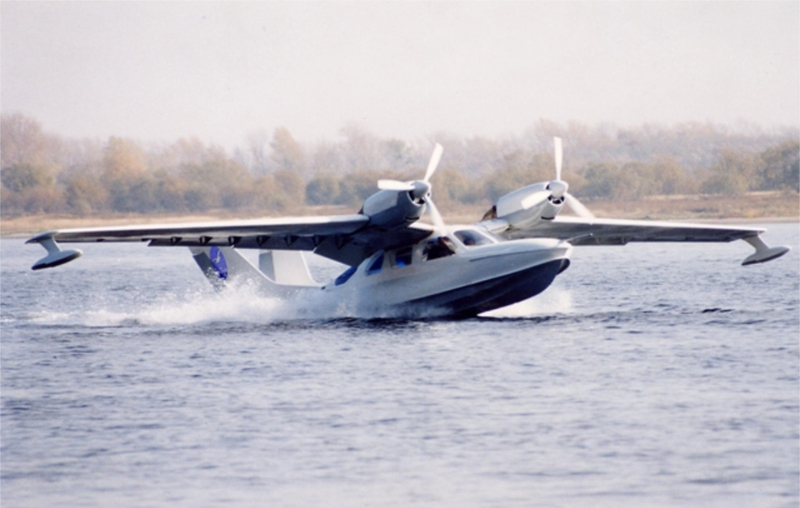 Together with AVTOVAZ Design Bureau of rotary engines a six-seat flying boat L-6 and its modifications L-6M and L-6СW with rotary piston engines were built. 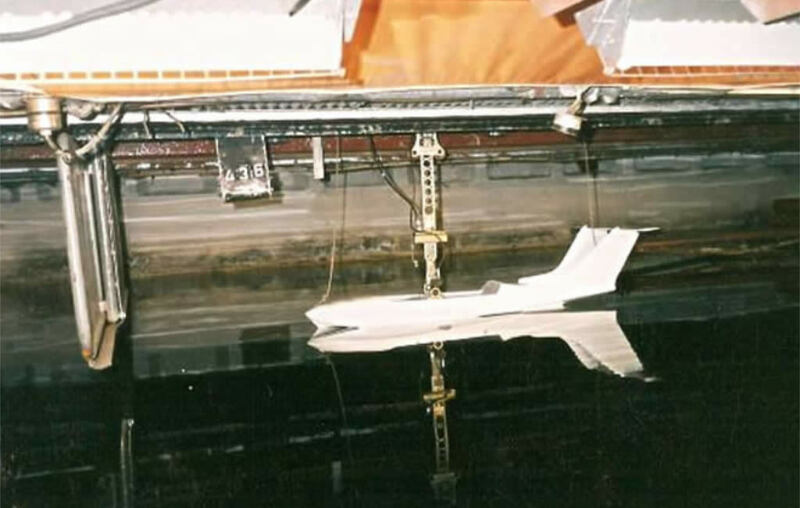 The shape of the hull and boat parameters have been developed in TSAGI (Central Aerohydrodynamic Institute) hydraulic canals. Work on L-6СW and its testing were held in collaboration with SibNIA (Siberian Aeronautical Research Institute). All the research was also used in the development of a four-seat aircraft L-42. Moreover, SSAU designed a highly efficient wing section and the Institute of Aviation Materials VIAM carried out work on the structural elements of Carbon Fiber Reinforced Polymer (CFRP). Aircraft design and production company «Chaika» constantly carries out calculations, research, testing samples of materials and structure elements of their aircraft, improving aerodynamics and strength of the aircraft. 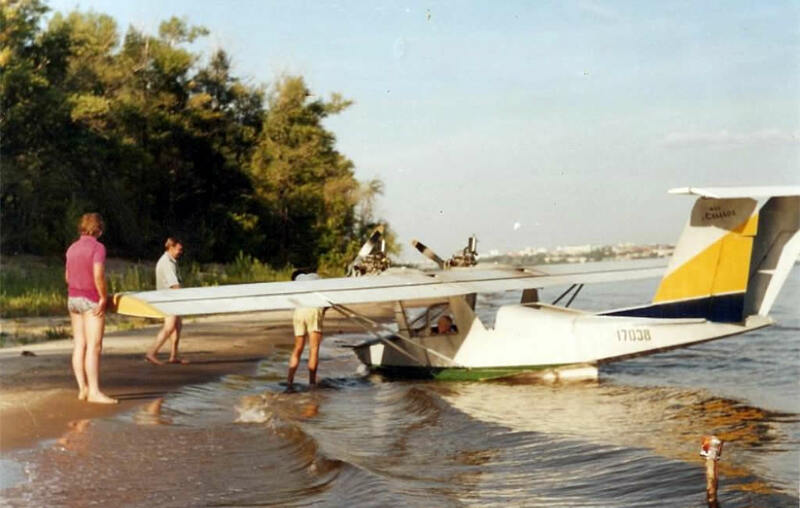 In 2005 production of a four-seat aircraft L-42 with 100 hp Rotax 912 engines began. The aircraft quickly gained wide popularity due to their excellent performance, simplicity and ease of operation and maintenance. Since 2009, more powerful turbo engines Rotax 914 were used in the aircraft which improved all characteristics of the plane. We called it SeaBear. 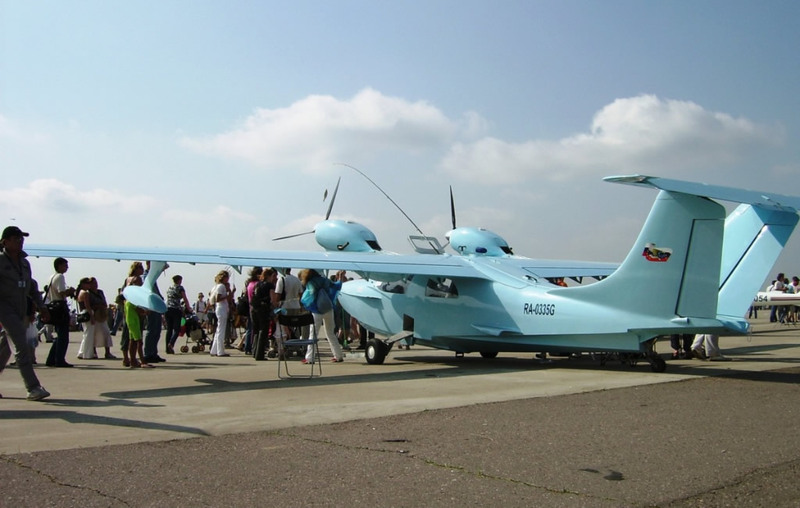 Since 2000, the aircraft L-6, L-42 and L-44 have been participating in many air shows such as MAKS (International Aviation and Space Salon in Zhukovsky, Moscow Region) and Gidroaviasalon in Gelendzhik organized by Beriev Aircraft Company. These aircraft have deserved high estimation of specialists. 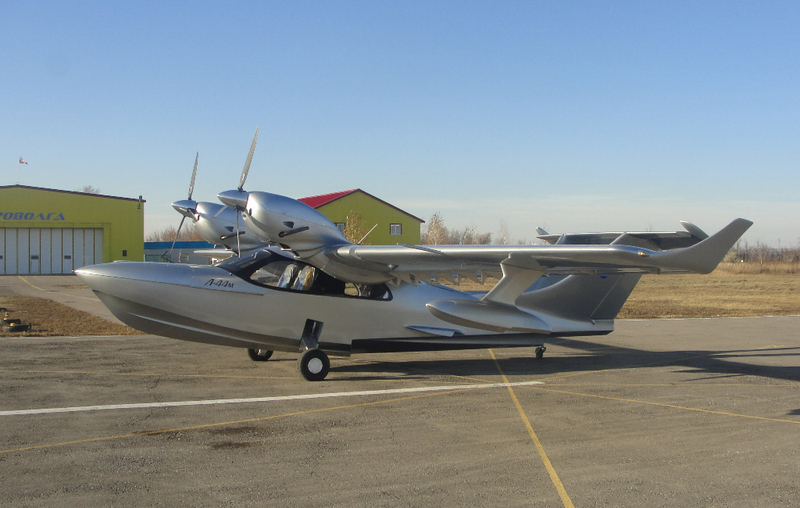 Aircraft manufacturing company «Chaika» is currently working on the production of the L-42 and L-44 amphibians and carrying out maintenance and upgrades of the aircraft produced. At present, there are over 30 aircraft of this type flying. 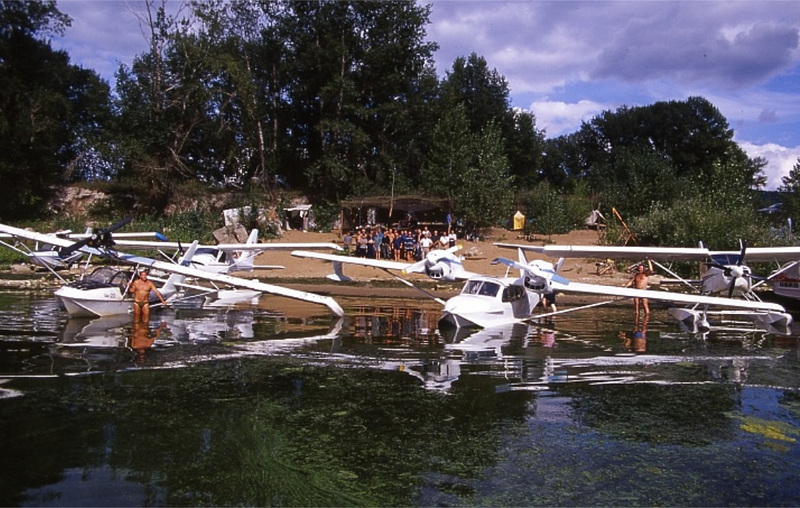 This is the most popular four-seat amphibian in Russia.